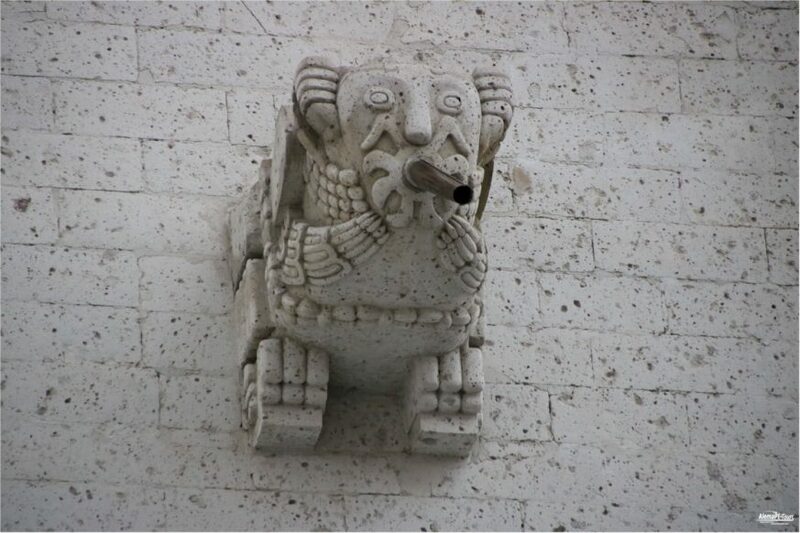 Get in touch with Peru’s colonial heritage during this 3-hour guided tour of Arequipa. Stroll the streets of the second largest city in the country and marvel at the unique, stone-carved (white volcanic stone) building of the UNESCO World Heritage. 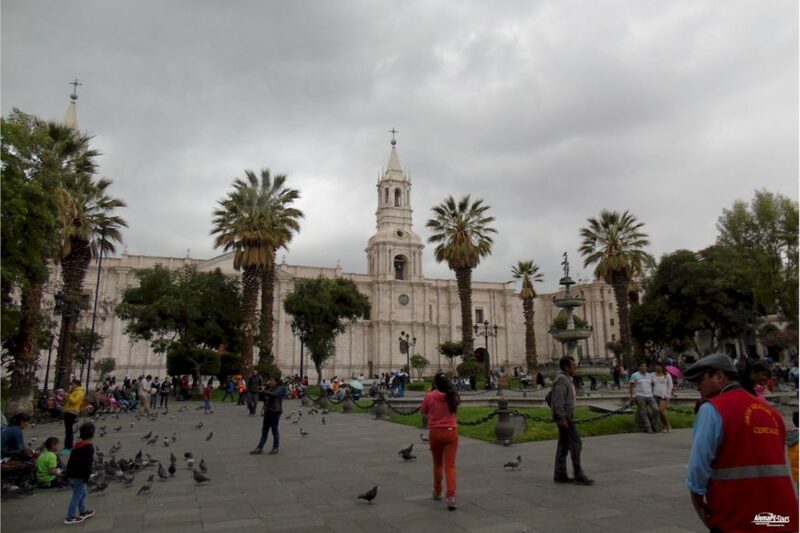 While hiking, visit the oldest part of the city, see the first church of Arequipa, play with friendly llamas and alpacas and try some potatoes, one of Peru’s most typical snacks. A guide, pick up from the hotel and tasting are included. Arequipa is located in the southwestern part of the country and is the second largest city in Peru with almost one million inhabitants. 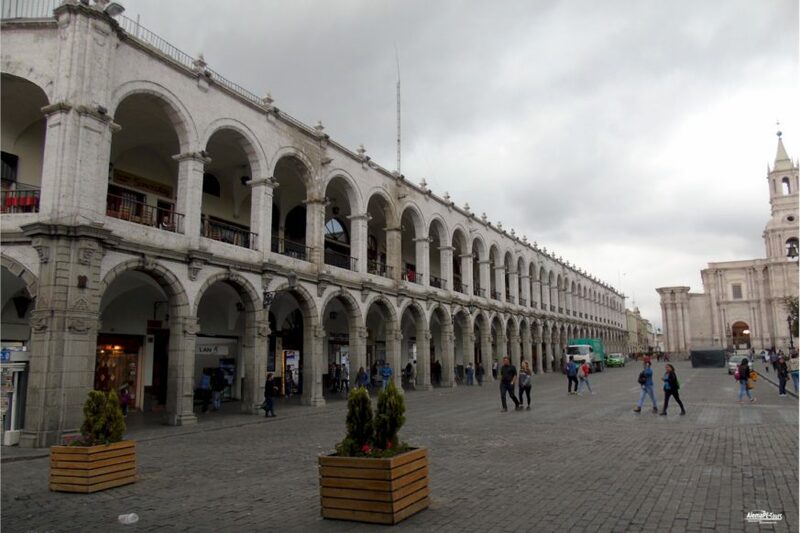 It is also the capital of the department of Arequipa, 1,068 km from Lima. The city lies at an altitude of 2,325 meters above sea level in a mountainous desert in the western Andes, at the foot of the volcano El Misti. El Misti is currently inactive, but had strong eruptions between the years 1438 and 1471. It lies between two small volcanoes, Chachani “The Bottom” and Picchu Picchu “The Top”. 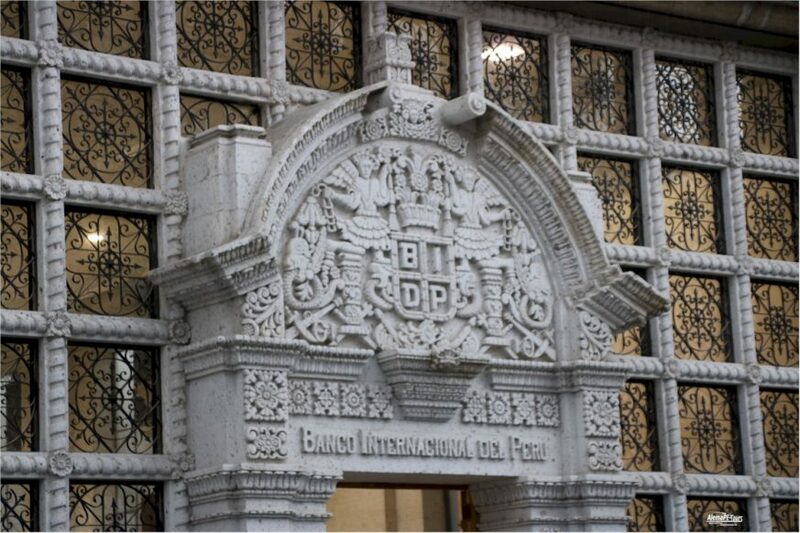 Both names come from the Quechua language of the Inca Empire. 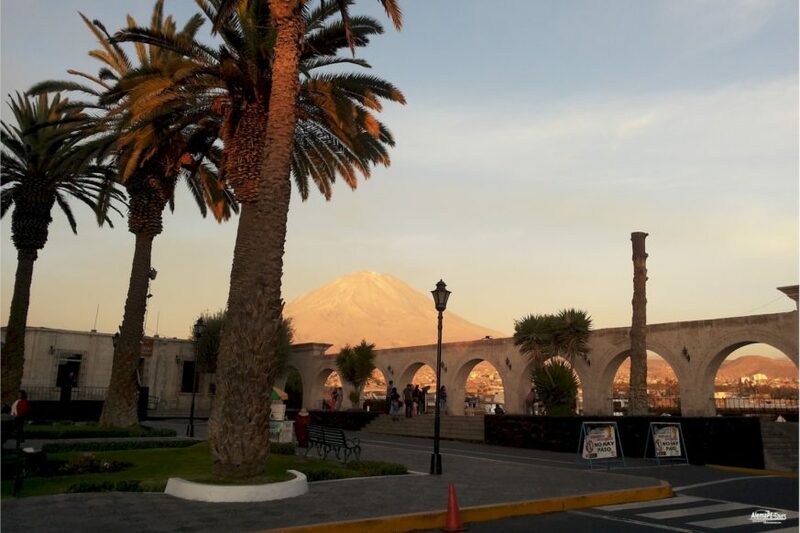 Arequipa has more than 80 volcanoes, most of which can be found in the Valley of the Volcanoes. 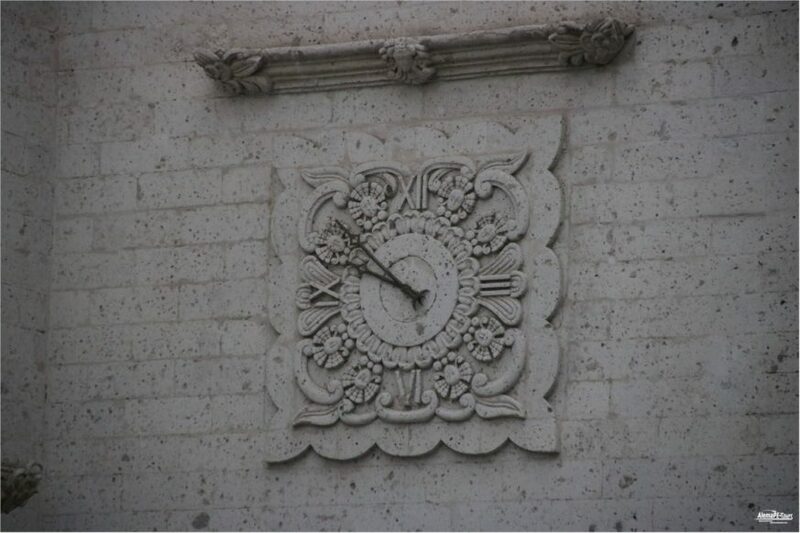 Unfortunately, the city was built on a very earthquake-prone area and completely destroyed by earthquakes and volcanic eruptions in the 17th century. The city is considered the second most beautiful city in Peru after Cusco and offers attractions for all types of tourists, many of whom visit the Colca Canyon, the high volcanoes or just the colonial city. 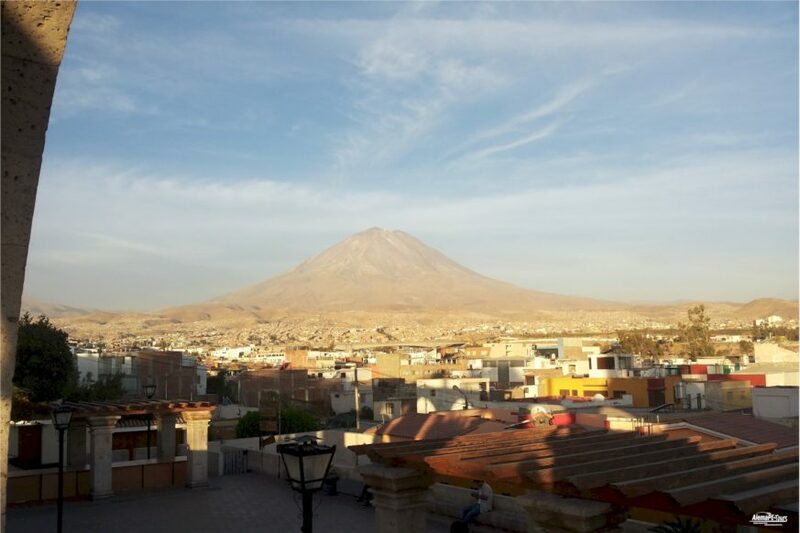 The white city of Arequipa has become the center of economic growth in the south and is one of the country’s major milk producers. 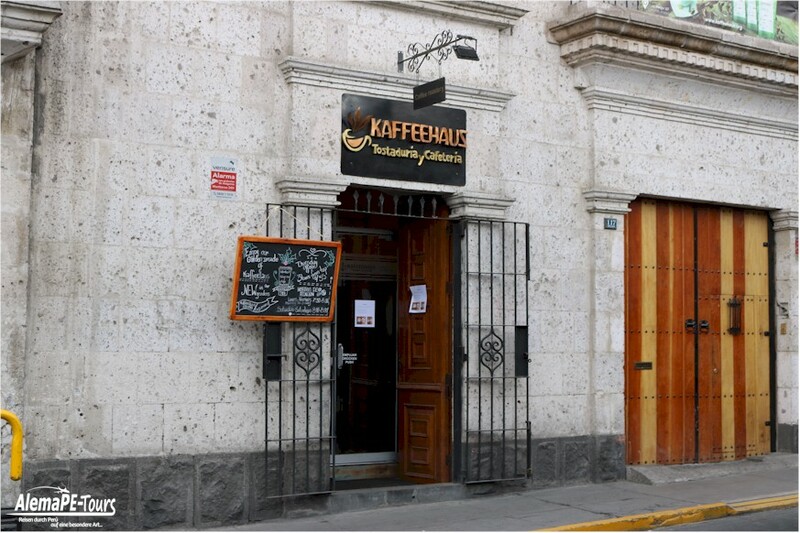 This has enabled Arequipa to evolve, grow and change over the years. 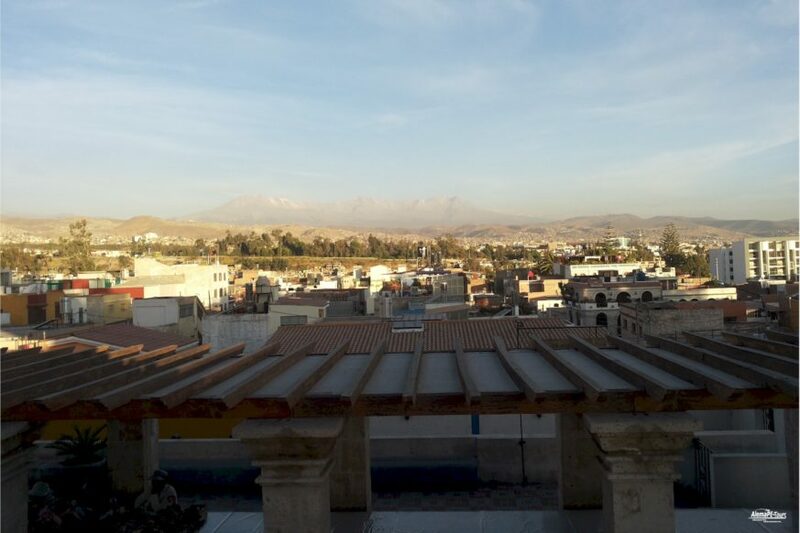 In the mid-twentieth century, there was an influx of immigrants from the highlands and mountainous areas, and now Arequipa’s population is a mixture of Spanish, indigenous and mixed. 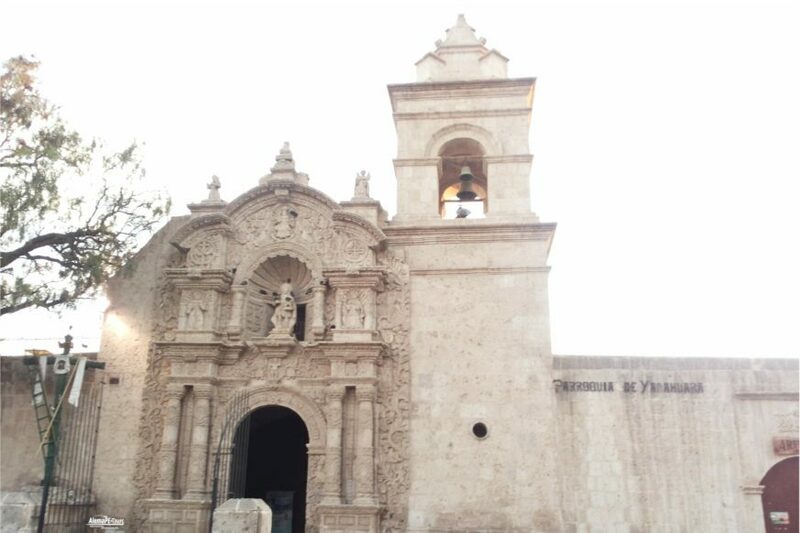 The places you will visit during this tour are the oldest neighborhood of Arequipa, the first built church, classic Arequipa streets. You will also play with llamas and alpacas, you will have time for optional shopping and enjoy free potato tasting with typical sauces.